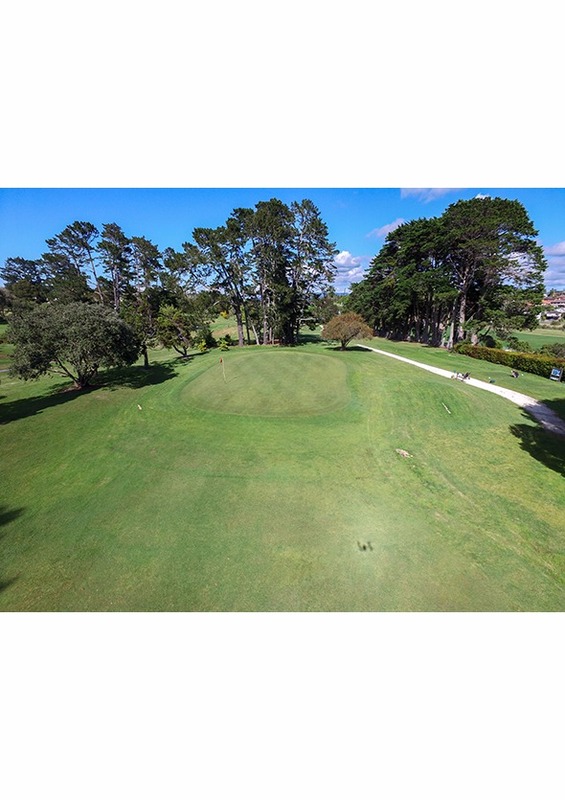 A par 4 that requires a solid tee shot to set up a blind second to a raised green. 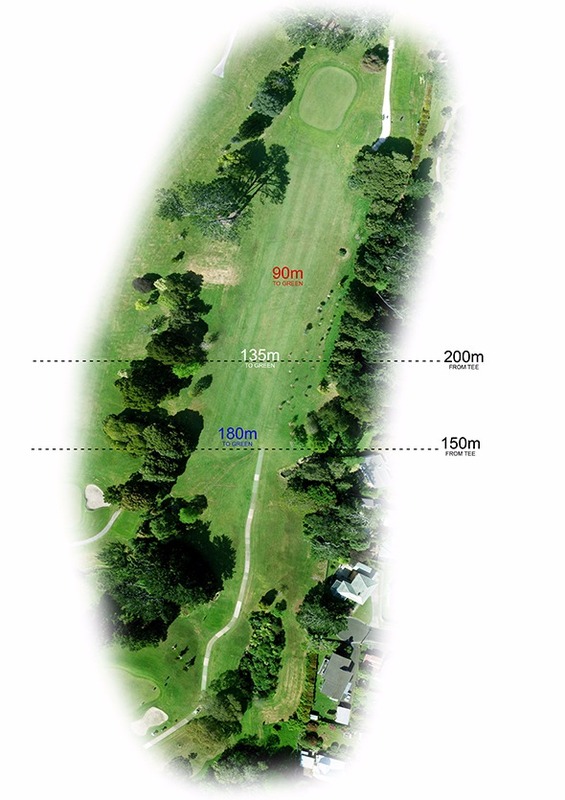 An accurate second shot is required to reach this green that is long, narrow and rolls off easily on both sides. 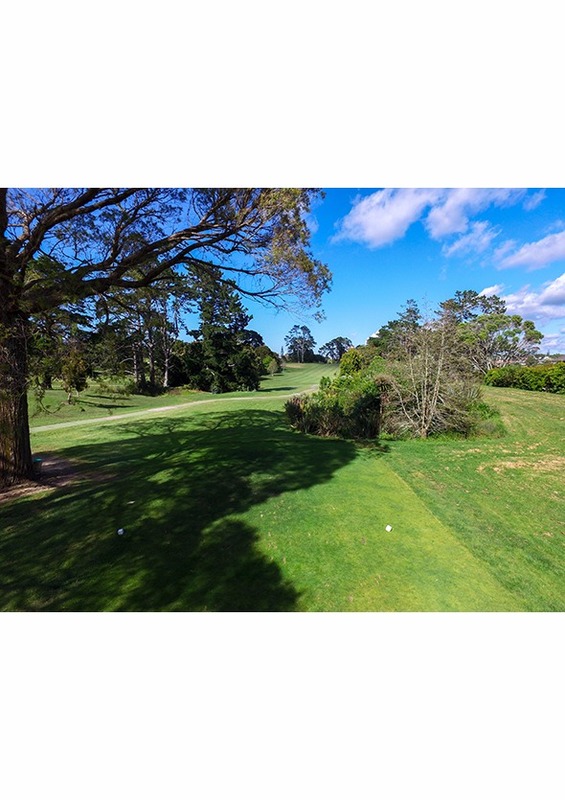 You will need at least one more club than yardage offers and even though you may not feel it, you will usually be hitting into the wind. 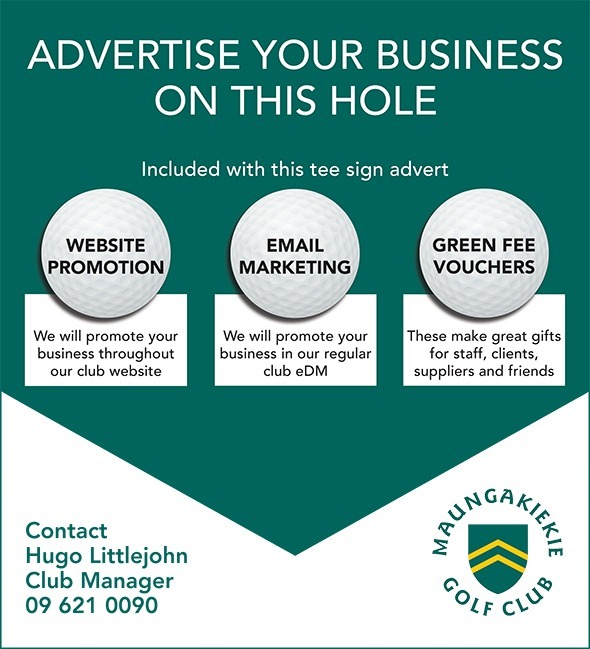 BECOME AN ADVERTISING PARTNER AT MAUNGAKIEKIE GOLF CLUB AND CONNECT WITH OUR GOLFING COMMUNITY.